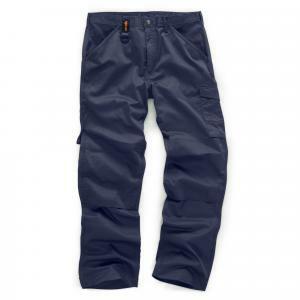 Good work trousers should be durable, comfortable, and flexible. Reliable protection and visibility are essential for those who work in demanding and industrial work environments. However, what sets Scruffs trousers apart is that we believe that practicality should not come at the expense of style. 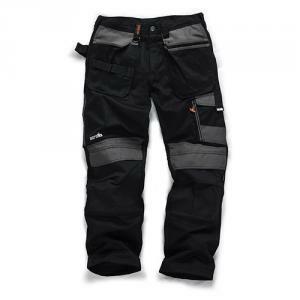 Our workwear trousers will enable you to look smart and professional on the job. Our high quality products are made from advanced, high performance materials such as Cordura, polycotton fabric, and hard wearing 280gsm twill weave. Many are designed to provide ergonomic 3D fits for ease of movement. Some include features intended for specific trades. 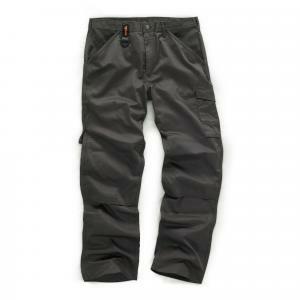 For example, we have trousers that are tailored to the needs of floor layers. 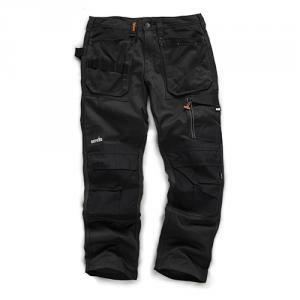 They feature reinforced knife pockets, triple stitching on the key stress areas, and EVA foam padding above the knees. 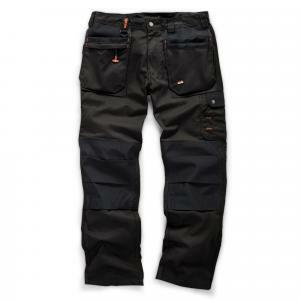 We also have comfortable trade trousers for carpenters. Scruffs products are also ideal for outdoor use. We have trousers that can keep you warm in the winter, or cool in the summer. They were designed to protect you from wind and rain. 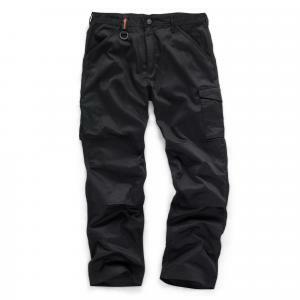 But best of all, there’s free delivery on all orders of work trousers over £50! View the rest of our men's workwear range to find everything you need to stay safe, warm, dry and stylish at work.